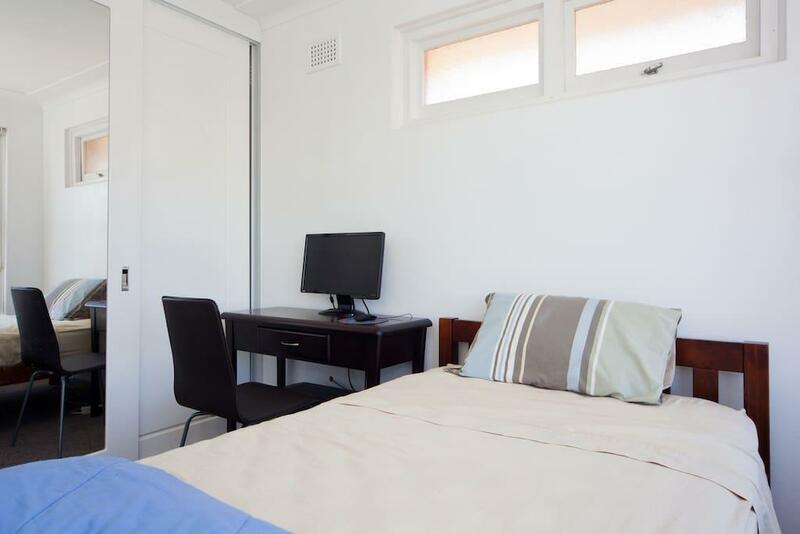 A beachside quiet gem & all you need is your suitcase! 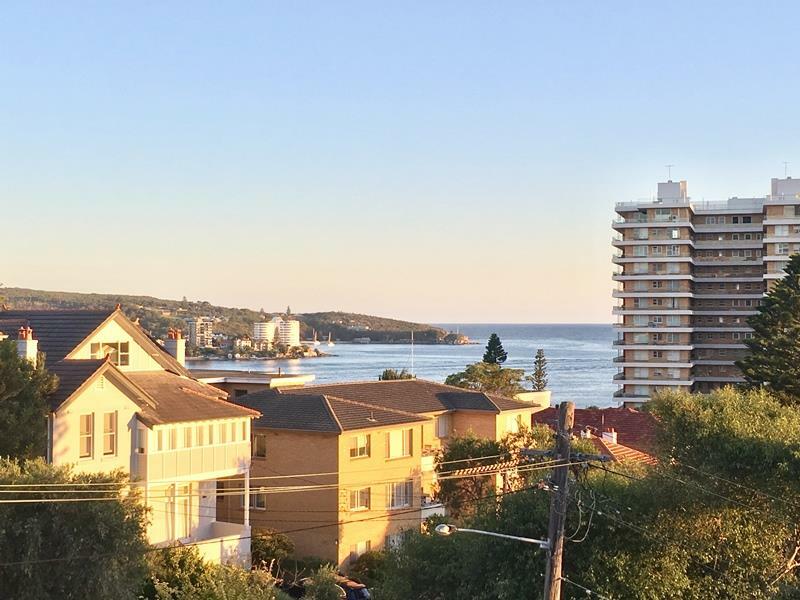 Set in the heart of the gorgeous beachside suburb of Fairlight, this fully-furnished two bedroom apartment is sure to impress. 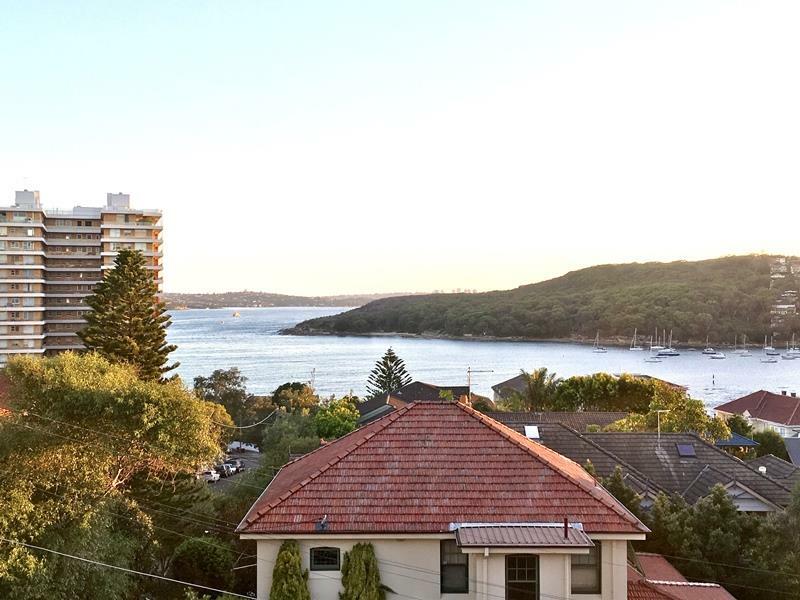 Just minutes from Manly Beach and retail district & surrounded by the suburbs of Manly, Balgowlah, Manly Vale, North Balgowlah and Clontarf - this apartment combines all the best aspects of luxury, comfort and convenience. 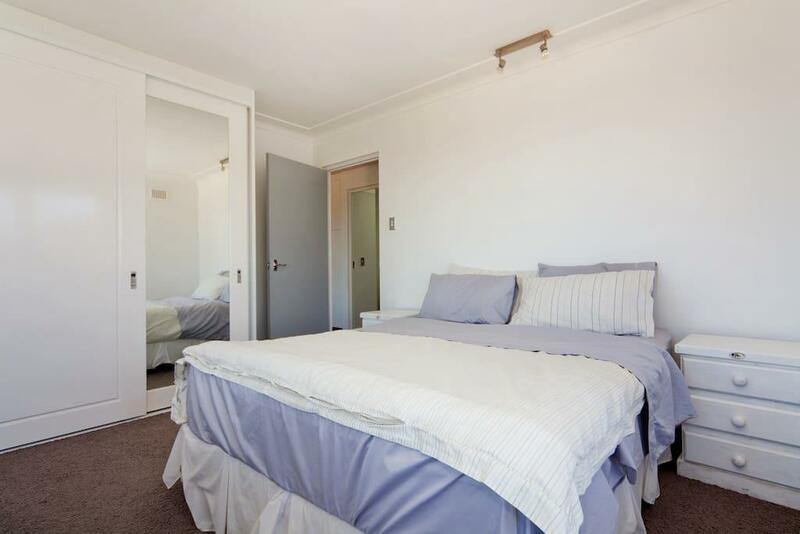 With two spacious bedrooms (complete with built-in wardrobes) gorgeous modern kitchen incl. 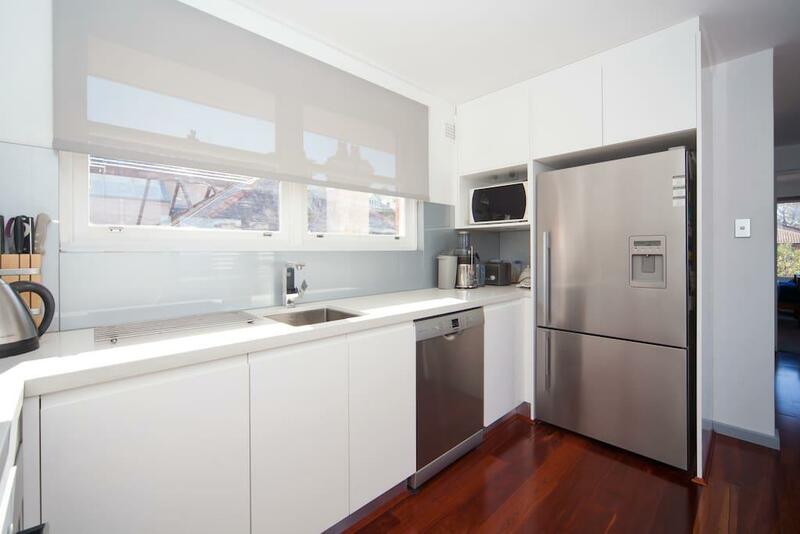 dishwasher, polished timber flooring, powerful air-conditioner & designer interior style & finishes throughout - your apartment is also featuring unparalleled water views spanning out over North Harbour! 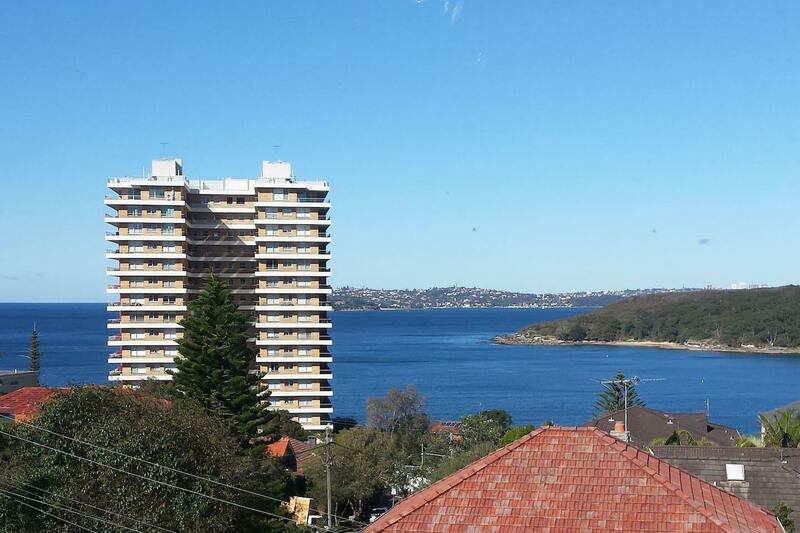 Showcasing the very finest of Sydney Northern Beaches living, the view over to North Harbour can be enjoyed from the main bedroom throught this summer and with its charismatic charm complete with quality inclusions of furnishings & livingware - all you need to do is move in with your suitcase. 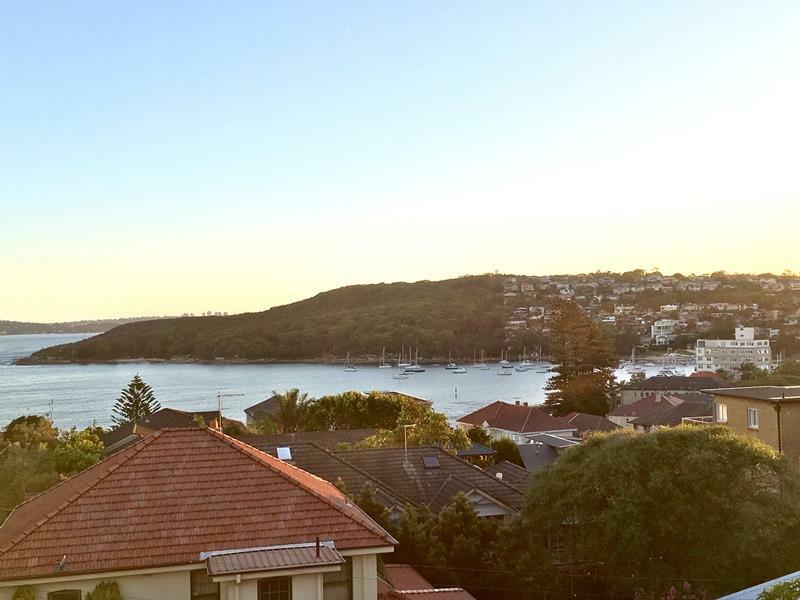 The location alone will bring unmatched convenience being so close to Stocklands’ Balgowlah shopping centre, short proximity to Manly Wharf Corso & restaurants & luxuries such as Manly Golf Course, the Manly to Spit Bridge coastal walk & Sydney Ferry network to aid in your travel to Sydney CBD via Sydney Harbour Waterways - you'll have to be quick not to miss out on this one of a kind apartment. 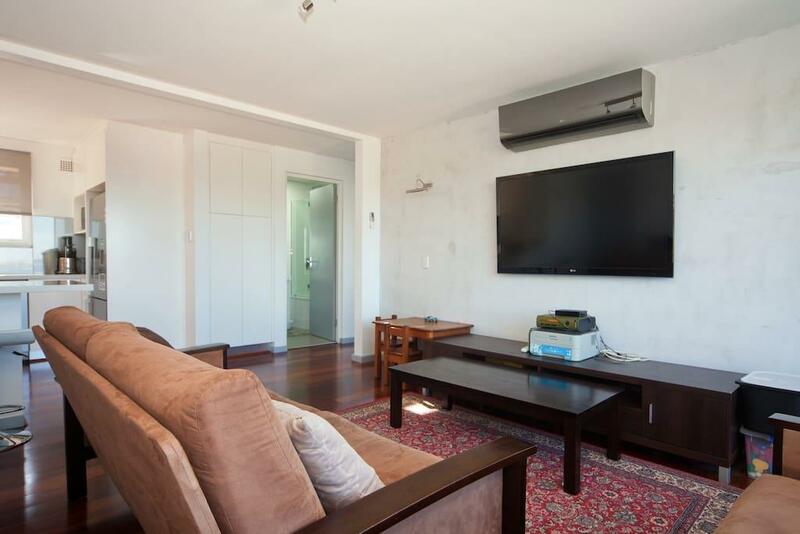 We actually do understand that time is important & this demanding rental housing market can be rather competitive, we are happy to provide private inspection times after business hours on weekdays & possibly on Sundays too - so please contact us on 93197700 to organise an appointment. 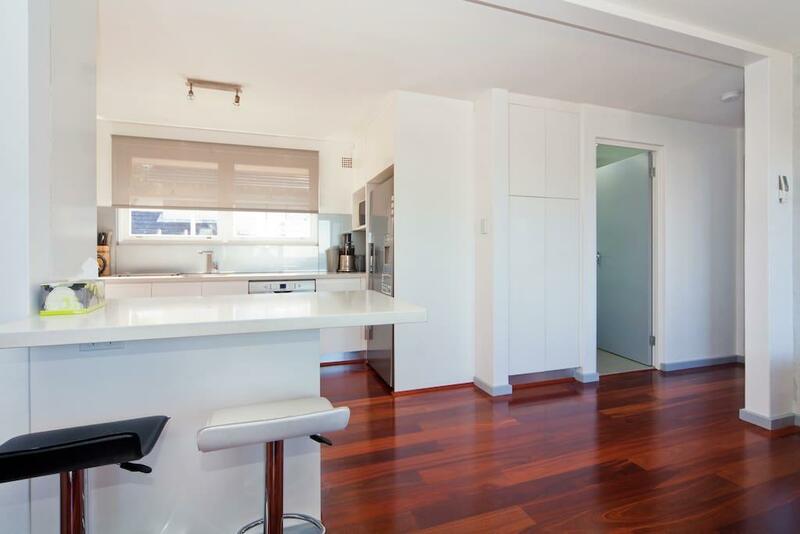 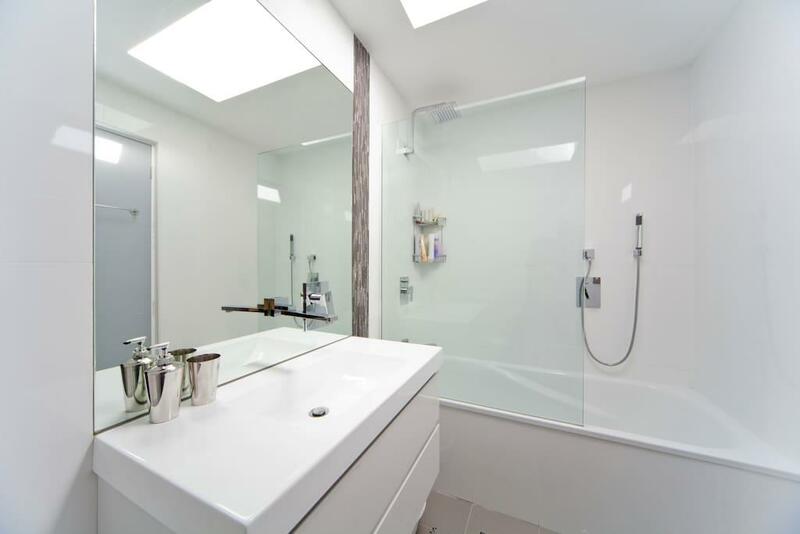 Dear Kaster, I am interested in 5/7 Woods Pde, Fairlight, NSW 2094, Listing Number 2888476 which I found on http://myabode.net.au.